Centrifugal pumps, fans and mixers have increasing torque with speed. They even make "pump" VFDs that are cheaper because they are not constant torque. Most applications are constant (relatively) torque with speed. Positive displacement pumps are constant torque applications. To tell an old story, when I worked for a positive displacement pump company we sold packages with variable frequency drives. A salesman for a VFD manufacturer said he could save us money with their "pump" VFDs instead of the ones we were buying. I had to explain to him what he was selling and why it wouldn't work for our application. 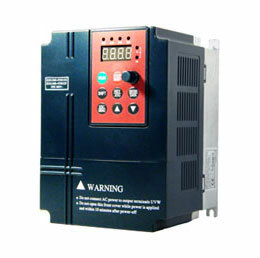 So be careful to know what type of pump you have when buying a variable frequency drive. 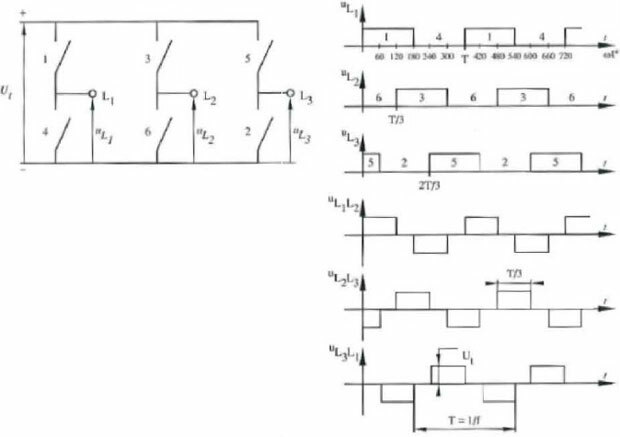 The IGBT's are getting better, approx 30% when compared last generation. Choosing a VFD is as important as the motor your turning....kind of like cars....pick a model/brand that best suits your application, set it up correctly (including a minimum speed) and protect the input then life shall be grand once again! 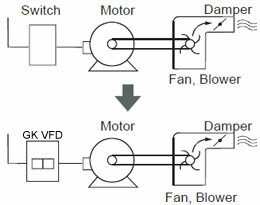 Something completely different into the mix submersible motors are often run on variable frequency drive for many reasons, level control, constant flow, the pumps with internal cooling needed to maintain a minimum speed to allow for cooling and in waste water pumping there was also consideration to be given to clogging of the impellers a general rule was not to run below a certain frequency from memory around 25 or 30 hertz.